Below you fill find all funeral homes and cemeteries in or near Panama City Beach. Suburbs of Panama City Beach: P C Beach, Panama City, Grande Pointe, Inlet Beach, Rosemary Bch, Rosemary Beach, Seacrest, W Panama City Beach, Watersound, West Panama City Beach. Their current mayor is Mayor Richard Jackson. Zip codes in the city: 32401, 32407, 32408, 32413, 32417. >Bay County funeral flowers can be purchased from one of the local funeral shops we partner with. Some of the notable people born here have been: Jake Dreyer (guitarist and musician). It was written on March 29th, 2019 that Trances Aether Thompson died in Panama City Beach, Florida. Thompson was 85 years old. Send flowers to express your sympathy and honor Trances Aether's life. It was written on December 30th, 2018 that Gwendolyn Rasmussen (Burwell) perished in Panama City Beach, Florida. Ms. Rasmussen was 84 years old. Send flowers to express your sorrow and honor Gwendolyn's life. It was reported on November 14th, 2018 that Joyce Anderson (Pierce) died in Panama City Beach, Florida. Ms. Anderson was 70 years old. Send flowers to express your sorrow and honor Joyce's life. It was disclosed on September 17th, 2018 that Andrew S "Andy" MacK died in Panama City Beach, Florida. MacK was 77 years old. Send flowers to express your sorrow and honor Andrew S "Andy"'s life. It was disclosed on August 25th, 2018 that Shirley Ann Doran (Canada) passed away in Panama City Beach, Florida. Ms. Doran was 82 years old and was born in Norwood, OH. Send flowers to express your sympathy and honor Shirley Ann's life. It was revealed by Orlando Sentinel on July 1st, 2018 that Brad Martin Bramblett passed away in Panama City Beach, Florida. Bramblett was 59 years old and was born in Atlanta, GA. Send flowers to express your sorrow and honor Brad Martin's life. It was reported on June 22nd, 2018 that Lou Ann Ackors (Griffin) passed away in Panama City Beach, Florida. Ms. Ackors was 56 years old and was born in Topeka, KS. Send flowers to express your sorrow and honor Lou Ann's life. It was noted on January 12th, 2018 that Russell Edwin Vanderford passed away in Panama City Beach, Florida. Vanderford was 56 years old. Send flowers to share your condolences and honor Russell Edwin's life. It was disclosed on July 23rd, 2017 that Jeffery J Stam died in Panama City Beach, Florida. Stam was 46 years old and was born in Portage, MI. Send flowers to share your condolences and honor Jeffery J's life. The city is often referred to under the umbrella term of "Panama City, Florida City," despite being a distinct municipality from the older and larger inland Panama City to the east, making Panama City and Panama City Beach two separate cities. 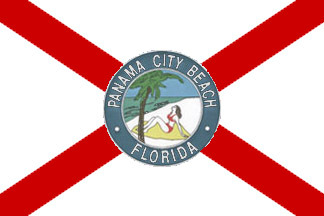 The City of Panama City Beach (a/k/a Panama City Beach, or simply "PCB") is a city in the Florida Panhandle on the Gulf of Mexico in Bay County, Florida County, Florida, United States. 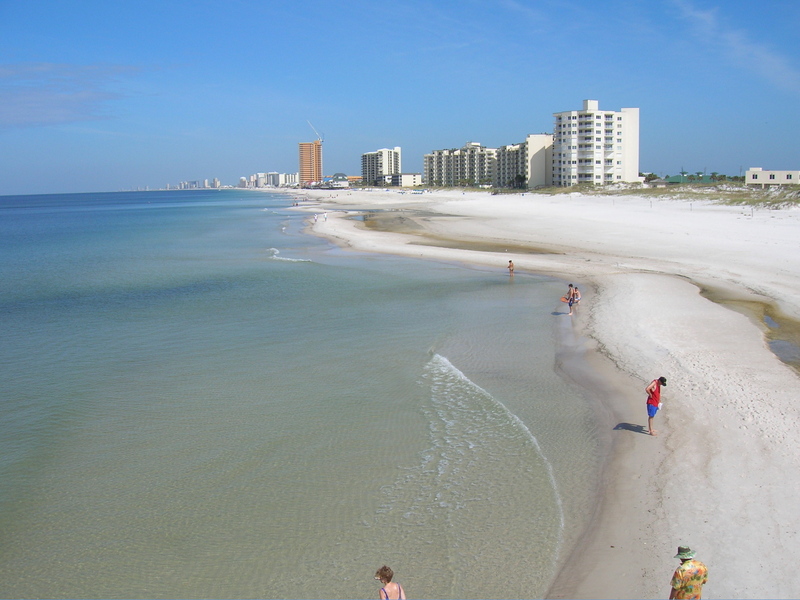 Panama City Beach's slogan is "The World's Most Beautiful Beaches" due to the unique sugar-white sandy beaches of Northwest Florida. . .
We work with local florists and flower shops to offer same day delivery. You will find budget sympathy flowers in Panama City Beach here. Our funeral flowers are cheap in price but not in value.